Feeding preschoolers can be a challenge. 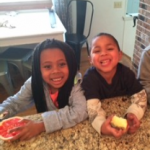 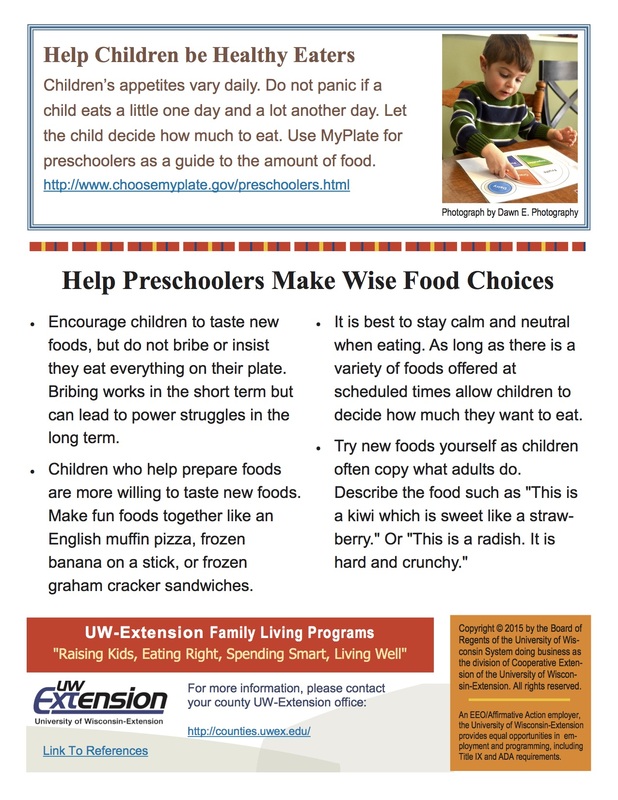 A balanced diet is important but preschoolers have more opinions about what they will eat. 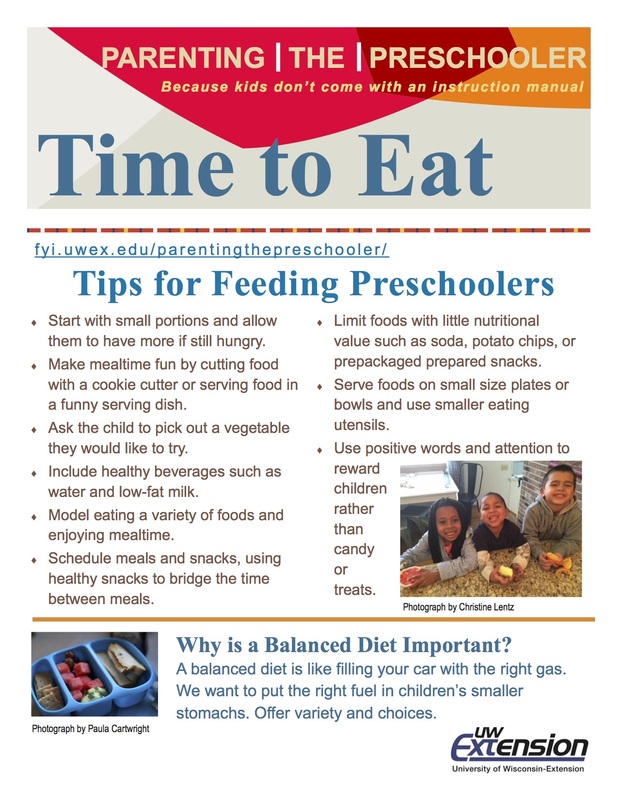 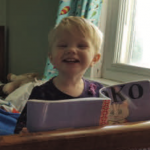 Read this fact sheet to learn some guidelines about what preschoolers need to eat and to get some tips for making eating fun (for both of you).